Coraline’s lovely lady from Portage (educational home visiting service) comes fortnightly to work on developmental goals with her. I loved it when she presented me with this sheet last week. She said the one which says, “Have fun!” is always on there. We do excellent things like play with see through hot water bottles with plastic fish and glitter in them. A lot is sensory stimulation and development through play. I find the terminology fascinating too e.g. “Coraline tolerates...” for certain textures and activities. It’s so interesting how she put the goal on the left hand side of the sheet about responding and anticipating. 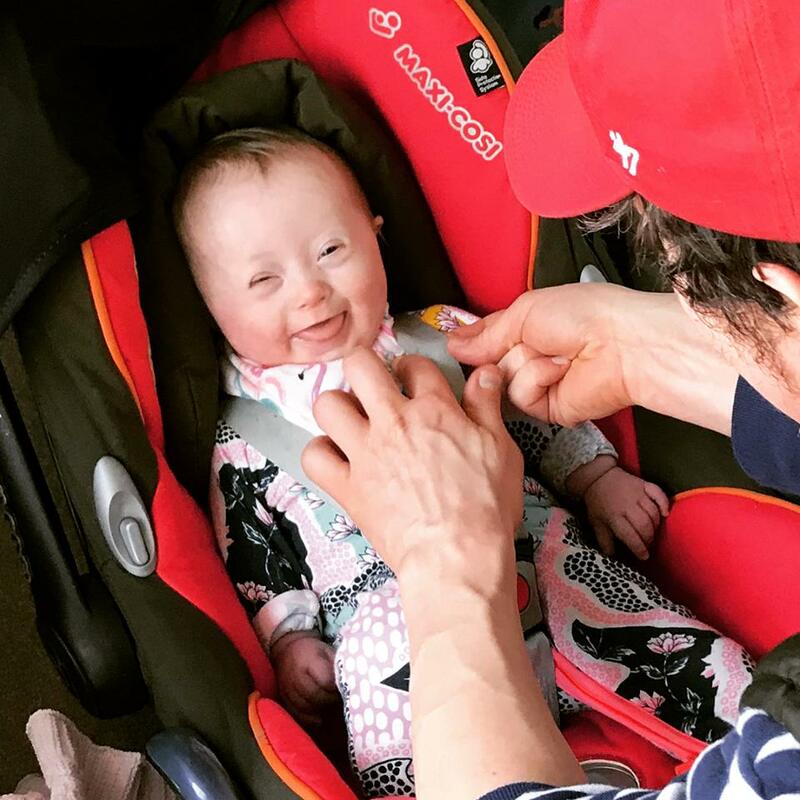 Just a couple of weeks ago we were running through a developmental checklist and I said that Coraline would smile of her own accord and then you smile back but she wouldn’t really smile in response to you, or if you did it first. But then all of a sudden in the past couple of weeks Coraline is just brimming with smiles for all occasions and in response to us when we smile. It’s a really big change. It’s a fabulous feeling!